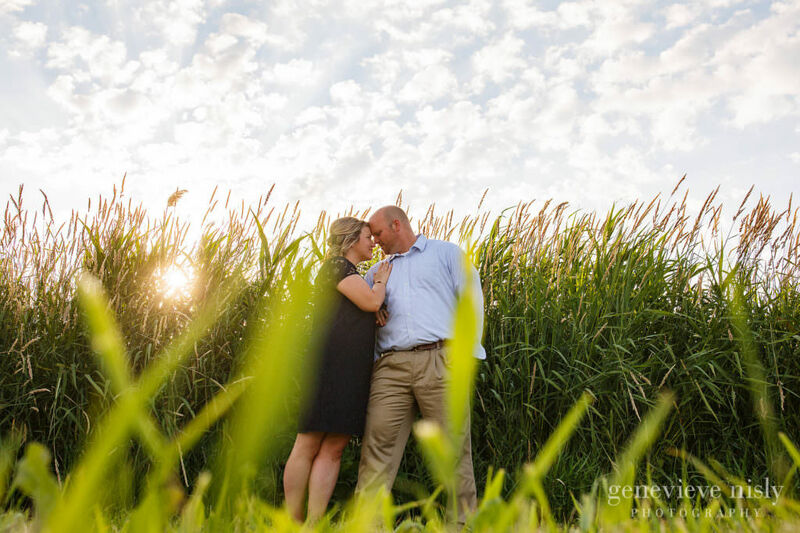 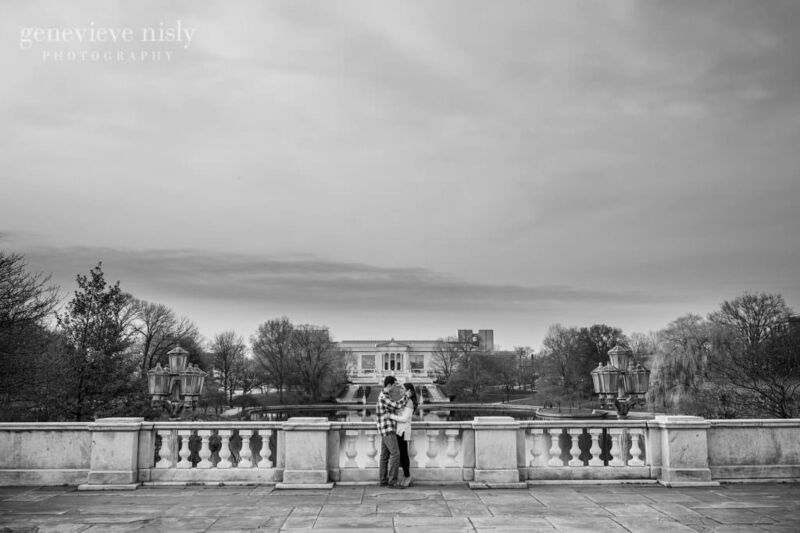 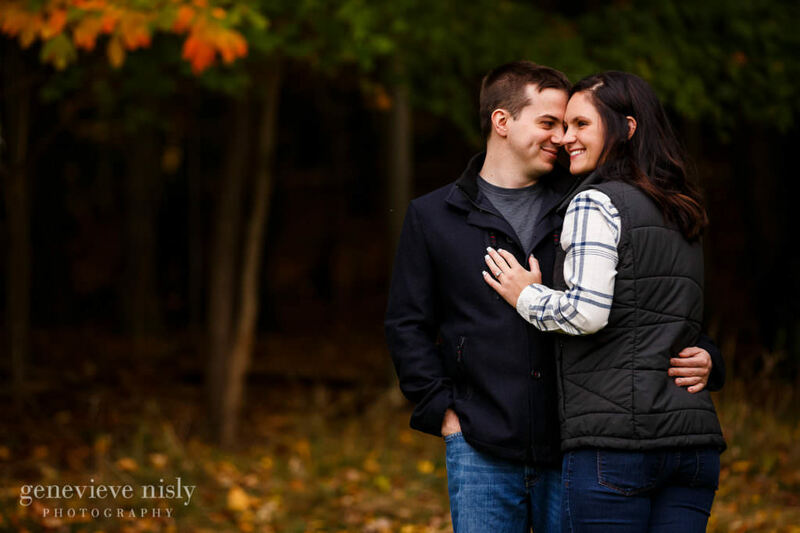 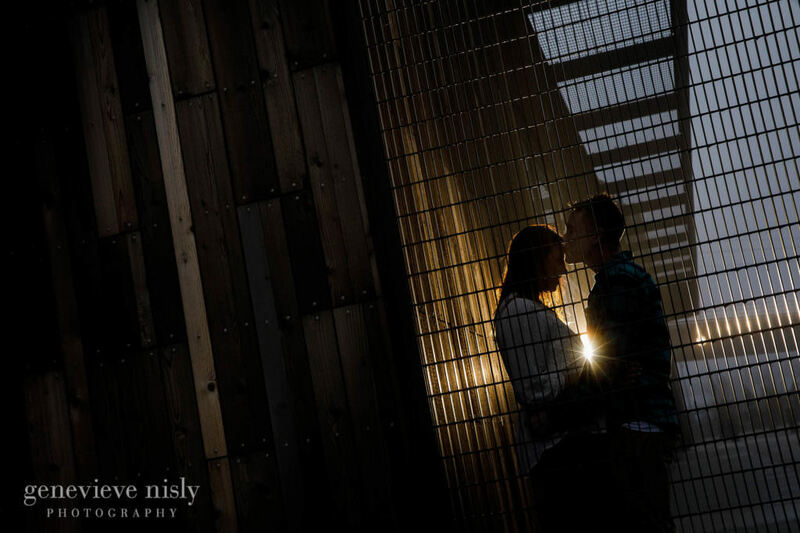 Engagement sessions are a great way to create some beautiful and meaningful images of you and your fiancé in a setting that is significant to you. 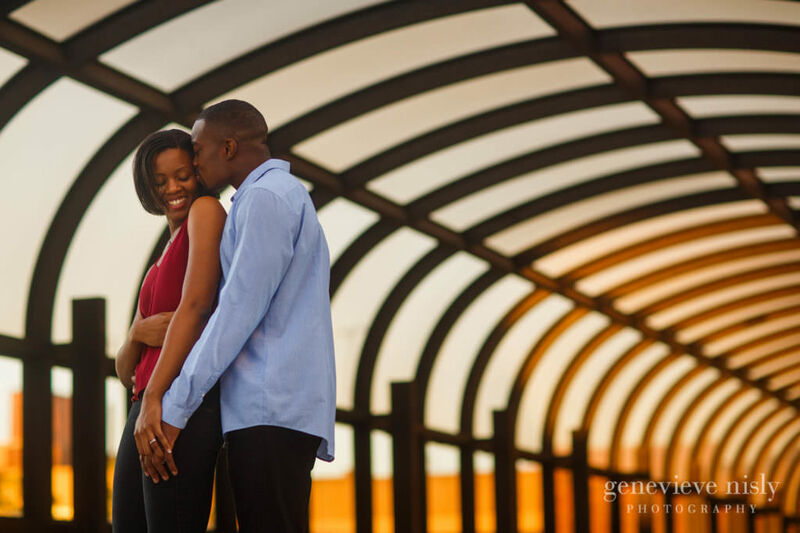 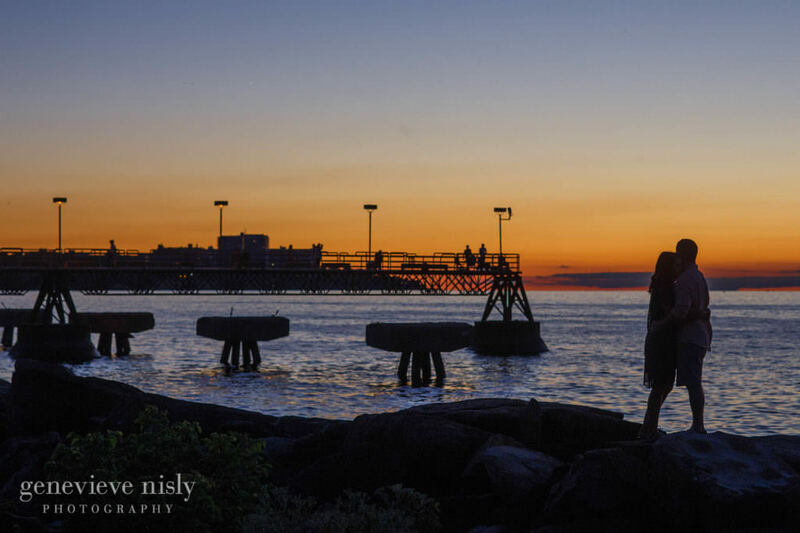 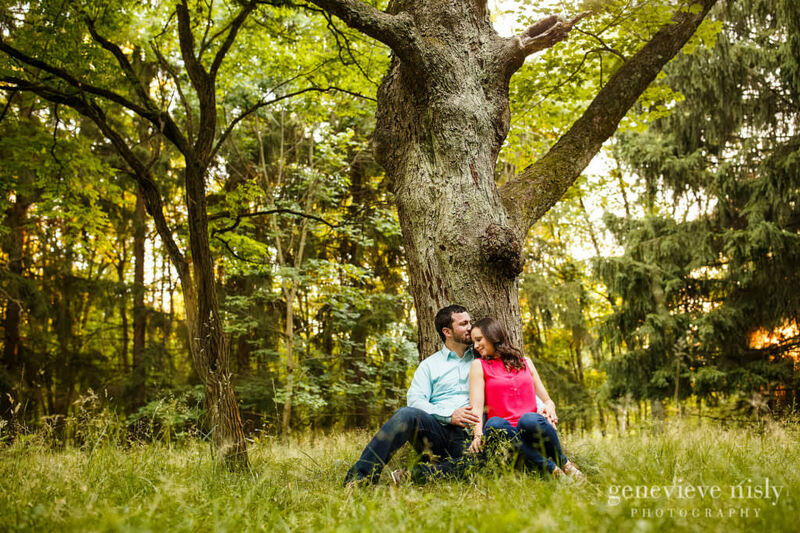 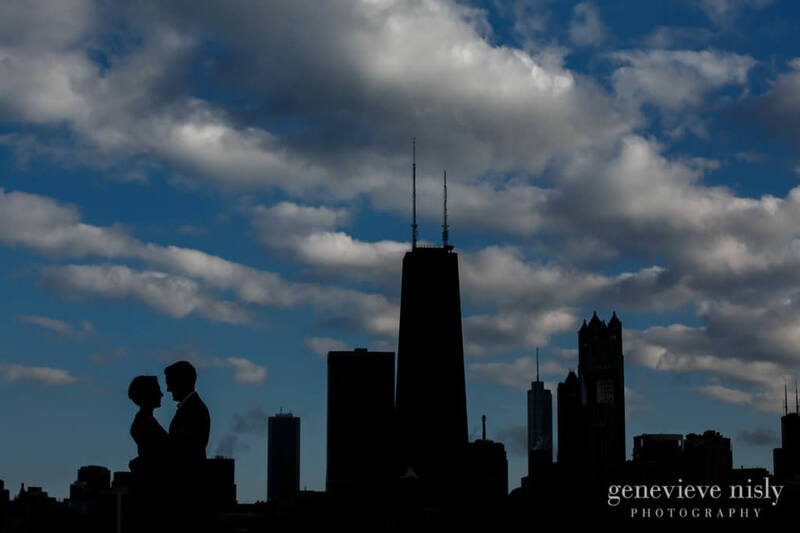 Unlike your wedding day photos, the engagement session is a representation of you and your relationship on a day to day basis and often serves as your inaugural family portrait session. 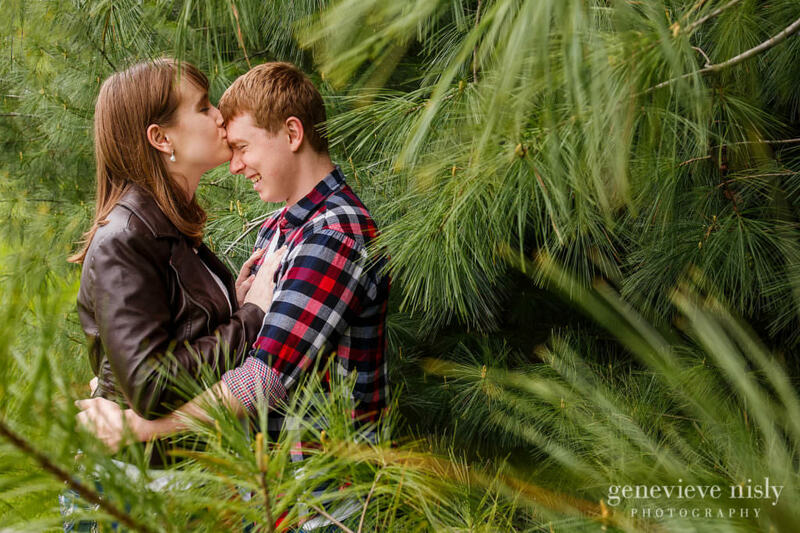 Popular uses for the engagement session images are canvas prints to hang on the wall, save the date cards, and a custom designed guest signing book.